If you haven’t watched Crazy Rich Asians yet you have no lived. It’s all good though cause I’m pretty sure you can watch it on airplanes now!!! If the obvious hasn’t hit you yet, the movie is about crazy rich asians. It’s about that #LUXLIFE #GETTHATBIRKIN lifestyle. Business models that are all the vogue these days, are subscription models, influencer advertising, and loyalty programs. So I thought to myself what do crazy rich people stereotypically love? Suite Tooth, a membership only, subscription plan to suites. Every month you get an offer to stay at a new suite in any city in the world. If you’ve got the money you’ve got the opportunity to just jet set away and try these suites. Just imagine being so rich that you can just pick up your life get on a flight and try a new suite out. Not too sure if this idea would kick off? 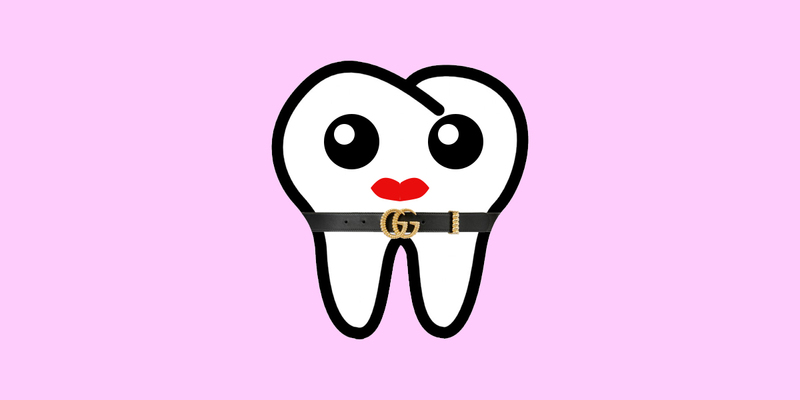 Suite Tooth, a sugar baby service. Get it? SUITES and Sweet Tooth…People who have a sweet tooth like sugar like sugar babies. I will not dive more into this topic because my parents read my blog. So I will let my audience keep this idea and let your imagination go wild.